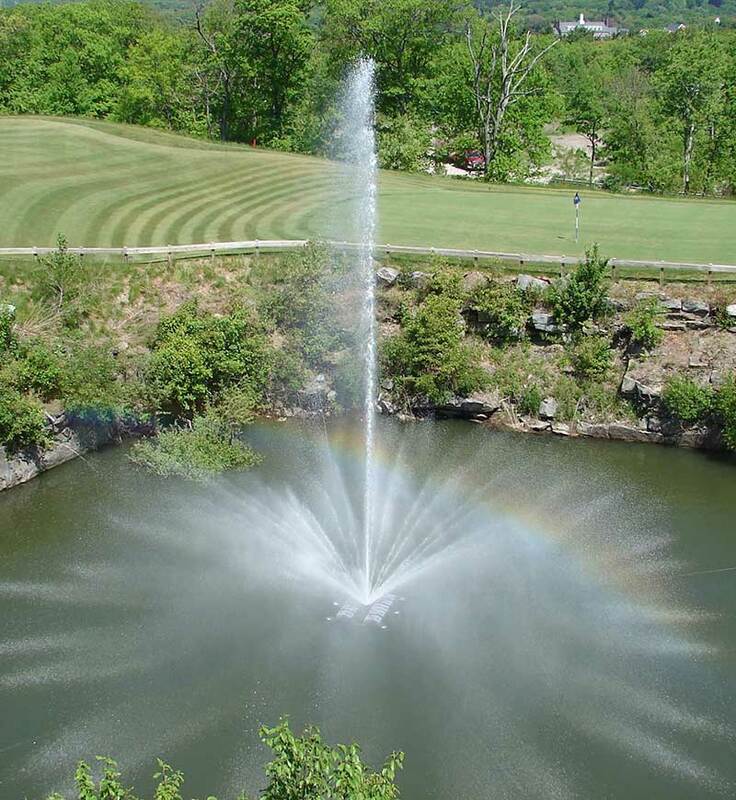 Enhance the visual appeal of your pond or lake with a Decorative Fountain. Whether you’re looking for a stunning water display 30 feet high or an accent to add sparkle to your water, we have a product that will fit your need. Multiple nozzles giving you the option to select the pattern you like most and to change the pattern from time to time. 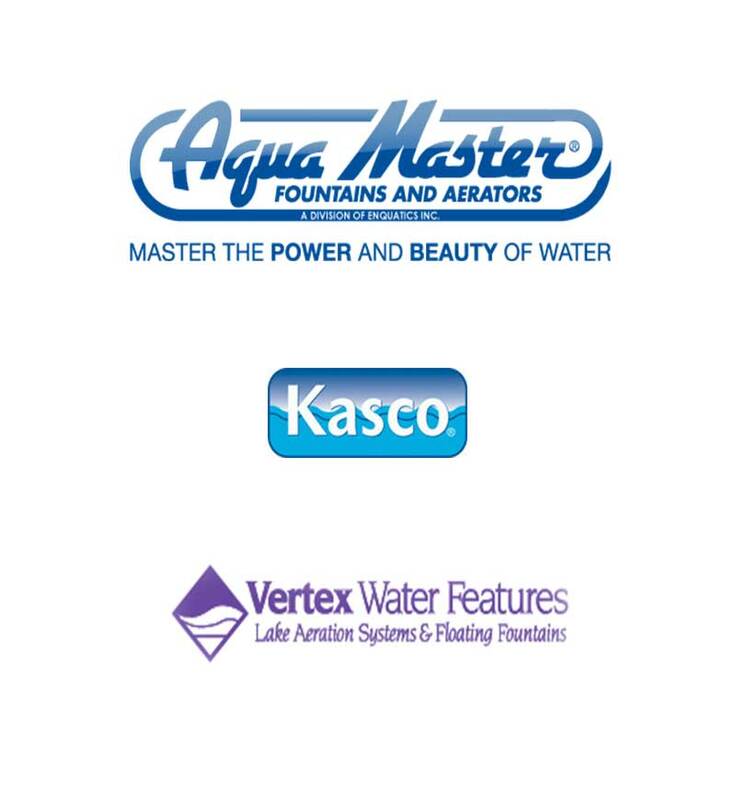 All of our Lake Fountains are engineered and built to run reliably and efficiently year after year.